The Ukrainian team became the 6th one to join the event. The information appeared that DreamHack Las Vegas organizers gave direct invite to Natus Vincere. The management of the organization prepared a video-invitation for the roster. Currently, 6 participants of the event are known, 5 of them received direct invitations. Earlier, Cloud9, Astralis, Team Dignitas and Virtus.Pro received direct invites, and TyLoo managed to pass through the direct invitations. The tournament is scheduled on February 18-19 in Las Vegas, USA. 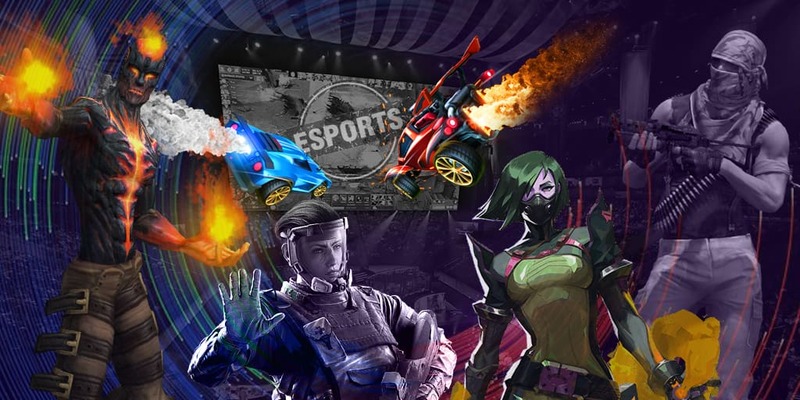 The tournament is the part of DreamHack Las Vegas esports festival. The overall number of participants is 16, 8 teams will receive direct invites from the organizers. The prize pool of the event is $450,000. The event will be hosted by MGM Grand Garden Arena with 17,000 places capacity.